1. New offer!! Timing belt - water pump - auxiliary belt GENUINE KIT only 110 eur!!! 2. 5% discount in genuine ACCELERA tyres. 3. 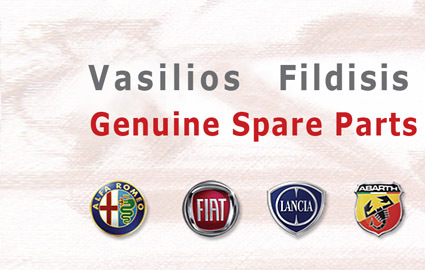 Our Offers in Service and Lubrication Service for all Alfa Romeo-Fiat-Lancia-Abarth still continue.